Names: Warfarin, Coumadin, and Jantoven are different names or brand names for the same medication. Warfarin is an anticoagulant. Although warfarin is sometimes referred to as a “blood thinner,” this drug does not actually thin blood. Instead. anticoagulants like coumadin help reduce the number of clots that form in blood. Warfarin does not break up existing clots – it only helps to prevent new clots from forming. Warfarin is the generic formulation of Coumadin. Warfarin may be prescribed for a variety of reasons including to help prevent heart attacks, strokes, and blood clots in veins and arteries. Warfarin sodium can cause major or fatal bleeding. Regular monitoring of INR* is required for all patients treated with warfarin. Drugs, dietary changes, and other factors affect INR levels achieved with warfarin sodium therapy. Patients should be fully advised about prevention measures to minimize the risk of bleeding and told to report all signs and symptoms of bleeding. Other serious risks associated with warfarin include tissue necrosis or gangrene that may result in amputation or death. For a complete list of warnings, risking, and prescribing information read Prescribing Information for Warfarin Sodium Tablets. *Note: INR stands for International Normalized Ratio. INR is a system established by the World Health Organization and the International Committee on Thrombosis and Hemostasis for reporting the results of blood coagulation (clotting) tests. You will need frequent “INR” or prothrombin time tests (to measure your blood-clotting time and determine your warfarin dose). The formation of a clot in the body is a complex process that involves multiple substances called clotting factors. Warfarin decreases the body’s ability to form blood clots by blocking the formation of vitamin K–dependent clotting factors. Vitamin K is needed to make clotting factors and prevent bleeding. For this reason, health professionals recommend patients taking warfarin limit certain foods that are rich in vitamin K, including, Kale, spinach, brussels sprouts, parsley, collard greens, mustard greens, chard, and green tea. In serious bleeding caused by warfarin therapy (over-anticoagulation), rapid warfarin reversal is required. 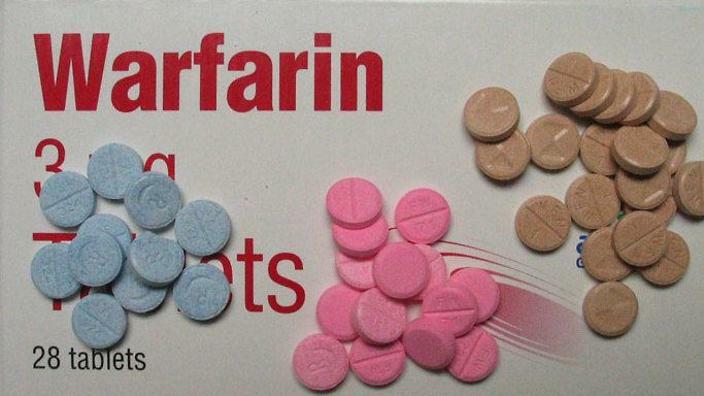 A number of options for warfarin reversal are available, including the withdrawal of oral anticoagulants and administration of Vitamin K. Left untreated, warfarin overdose can lead to amputation or death. Did your loved one suffer harm or death as a result of a medication error, warfarin overdose, or nursing home neglect? Fight back! 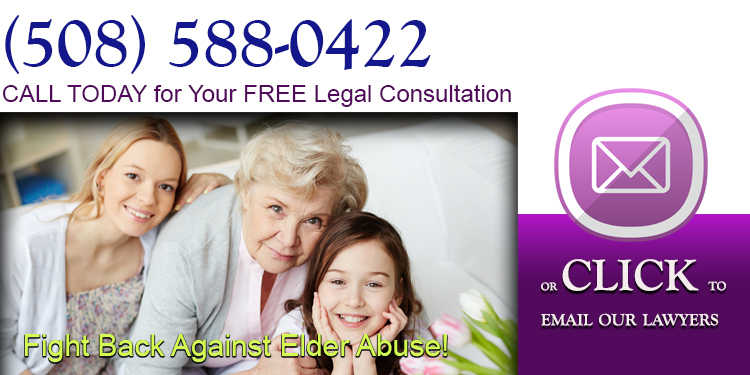 Our lawyers can help you hold negligent or abusive caregivers accountable for their actions. Mayo Clinic, Warfarin Diet: What foods should I avoid? Sheldon G. Sheps, M.D.